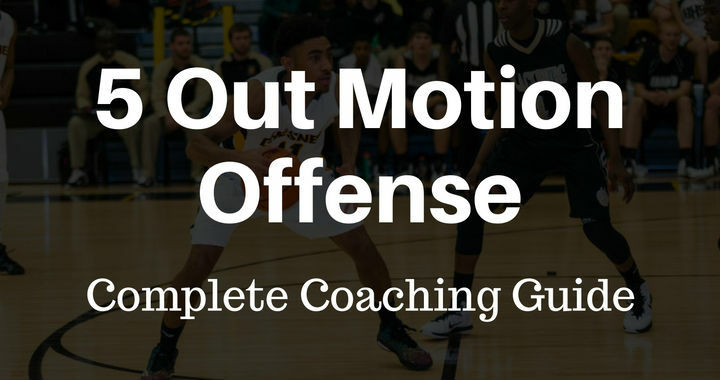 The 4-out 1-in motion offense (also known as ’41’) is one of the most popular and versatile basketball offenses in today’s game at all levels. As the name suggests, this offense consists of 4 players spaced out behind the three-point line and 1 post player inside. In this article I will mostly focus on breaking down the version of the zone that keeps the post player on and below the low post as this is the best version for youth basketball as it keeps the lane open for dribble penetration. 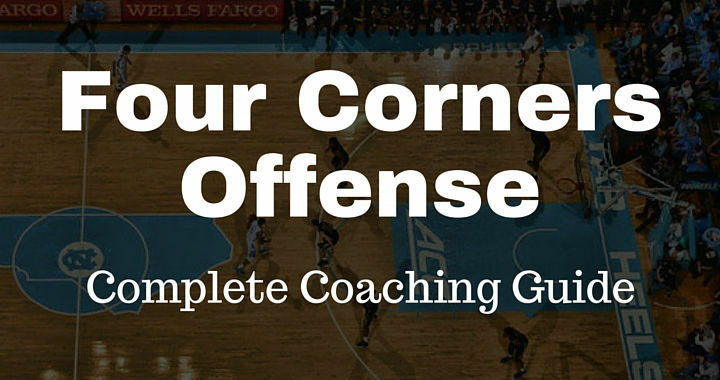 The four corners offense was invented by John McClendon in the mid-1950’s but was made popular to the masses by Dean Smith during his long tenure at North Carolina. The four corners offense was most commonly used as a delay offense before a 45-second shot clock was introduced in the 1985/1986 season. In fact, offenses like this one are the main reason that the shot clock was introduced to the game of basketball. The offense involves four players standing on all the four corners of the half-court and one player with the basketball in the middle. 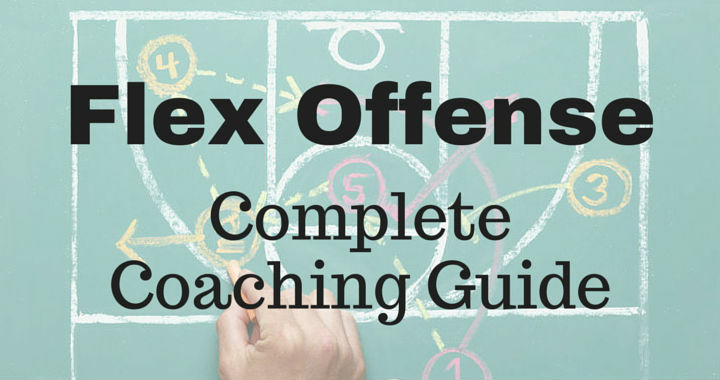 The flex offense is a 4-out, 1-in continuity offense that primarily uses down-screens in a screen-the-screener action and the famous ‘flex cut’ to get open layups or jump shots around the high post. It’s primarily a man-to-man offense, but can be used against a zone with some slight adjustments. 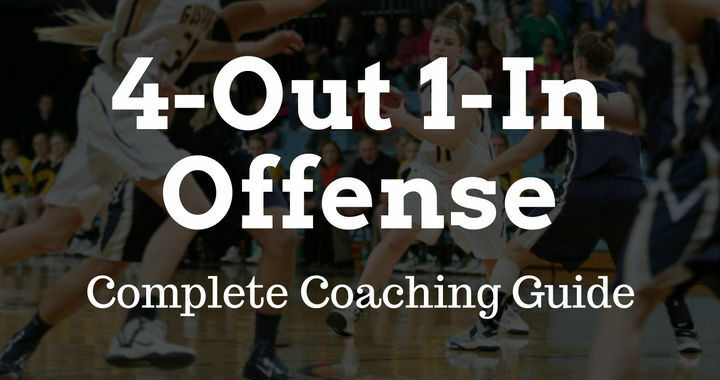 It’s a slow-down, patient offense that requires good spacing, ball-movement, passing, shooting, cutting, and screening by all players. It’s common to see teams reverse the ball to different sides of the court three or four times before creating an open shot at the basket.